IWDA would like to recognise the support, both financial and in-kind, of the below parties, and thank them for their enduring commitment to women’s rights. IWDA acknowledges the support of the Australian Government in the implementation of many of our programs. IWDA acknowledges the support and partnership of the Government of the Netherlands in our WAVE program. Corporations can demonstrate their dedication to gender equality by supporting IWDA. 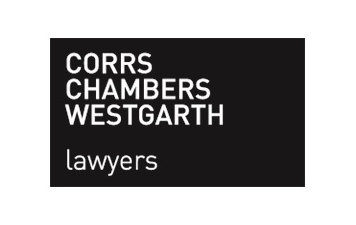 We acknowledge Corrs Chambers Westgarth, who has made significant financial contributions to IWDA this year. The IWDA Foundation was established in 2007 following a generous donation from a supporter who wanted to see the difference her gift could make to women and girls in her lifetime. IWDA acknowledges with deep appreciation the gifts that have made this important Foundation a significant contributor to IWDA’s sustainability. It has allowed us to extend our work with women and girls and their families and communities. Individuals and corporations contribute professional expertise and other in-kind support. We acknowledge CBP Lawyers for their pro-bono work for IWDA. If you would like to provide in-kind support please contact us.